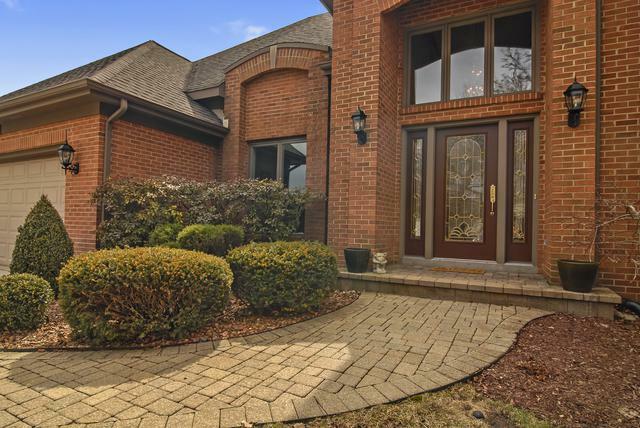 Gorgeous immaculately maintained home on Green Trails Drive! 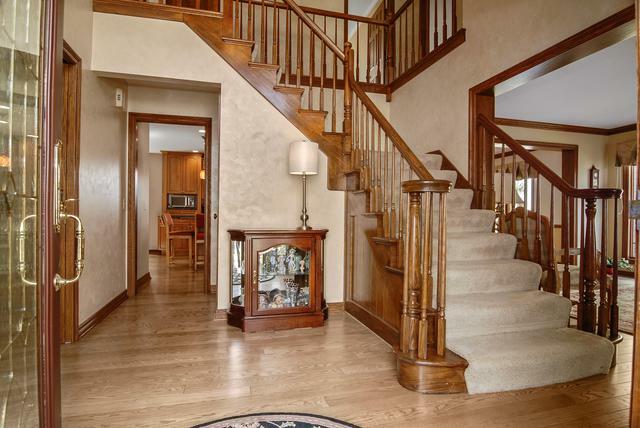 Two story foyer, library with built in book shelves and white trim. Hardwood flooring throughout the entire first floor! Spacious living room with lots of natural light leads into the separate dining room. Great space for entertaining! Updated kitchen with island, custom cabinetry, SS appliances and granite! Breakfast room looks out to the sun room with skylights, windows and natural light! 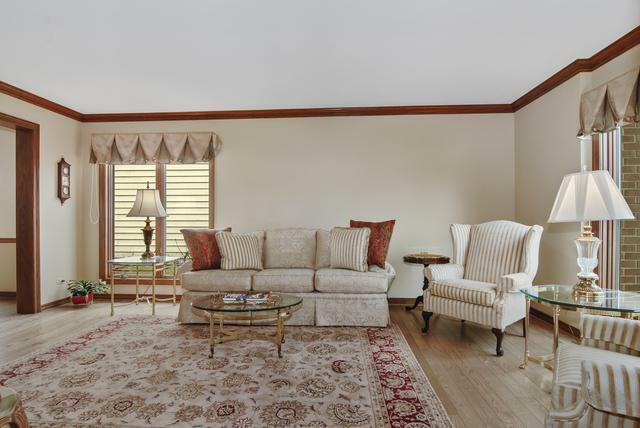 Warm and inviting family room with brick fireplace and vaulted ceiling! Large Master Bedroom with gorgeous updated Master Bath! Oversized shower, tub and double sink plus a vaulted ceiling/skylight! Three additional bedrooms provide ample space and closets! Full finished basement for additional space and entertaining! Step out on the deck and gorgeous backyard with mature landscaping and privacy! 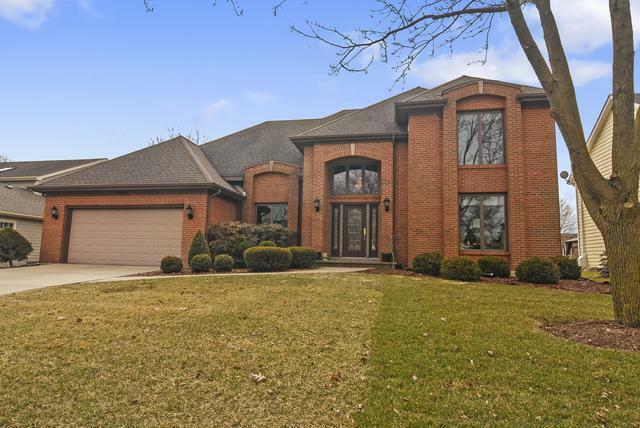 Award winning District 203 schools, centrally located in Naperville and a short drive to downtown Naperville! PLEASE SEE LIST OF NEW UPDATES !